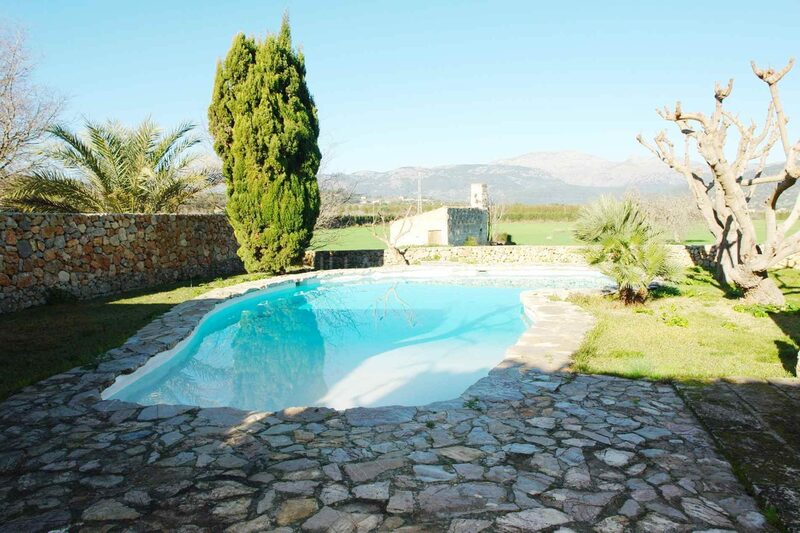 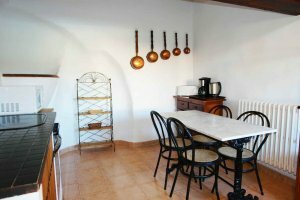 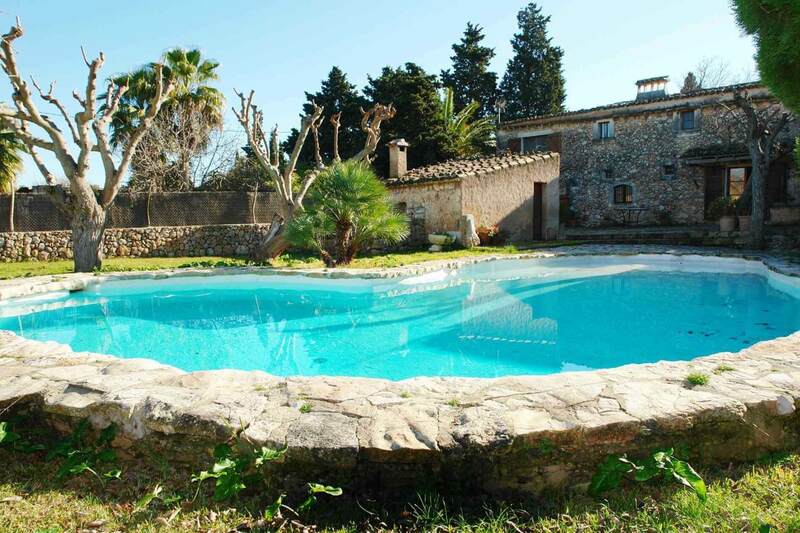 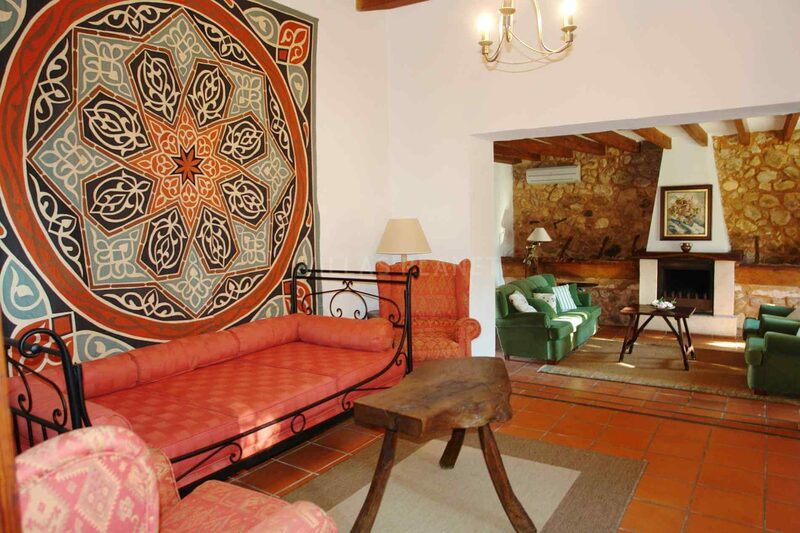 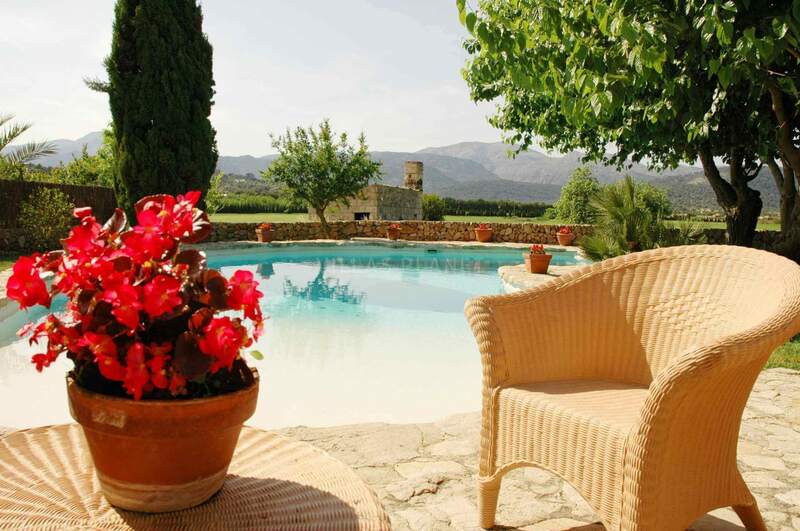 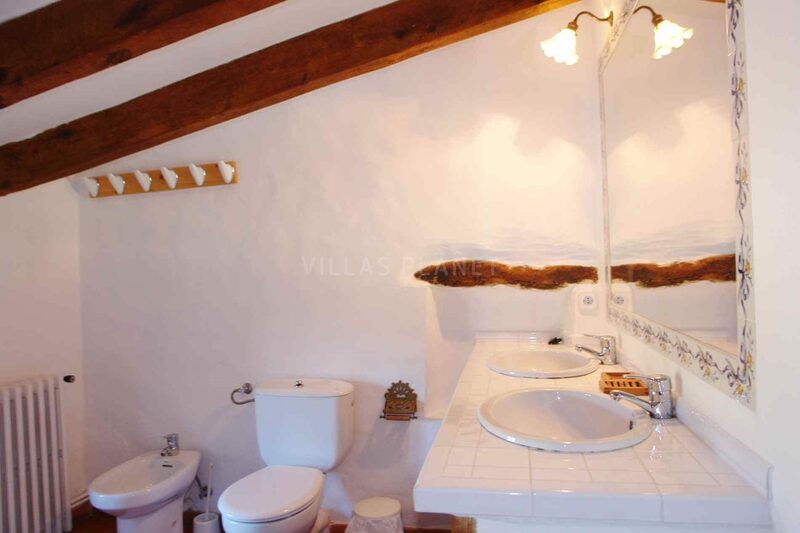 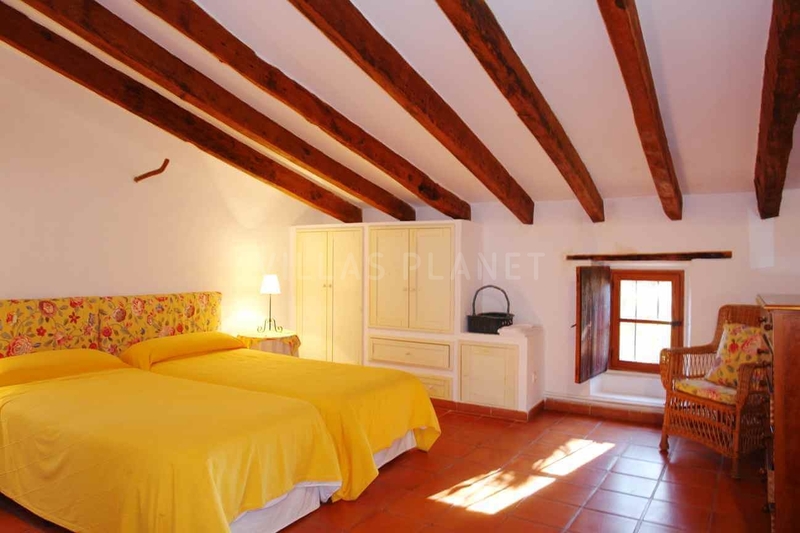 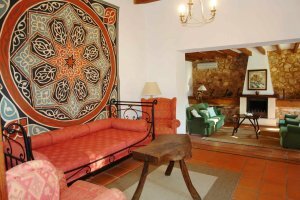 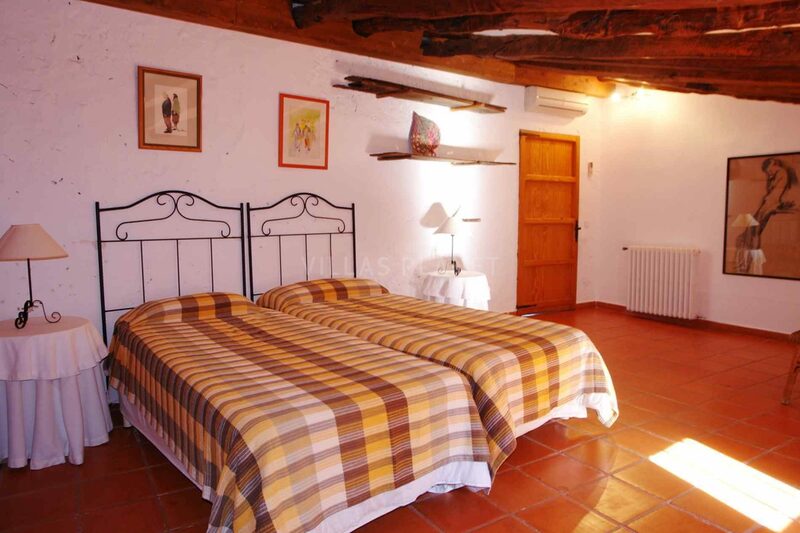 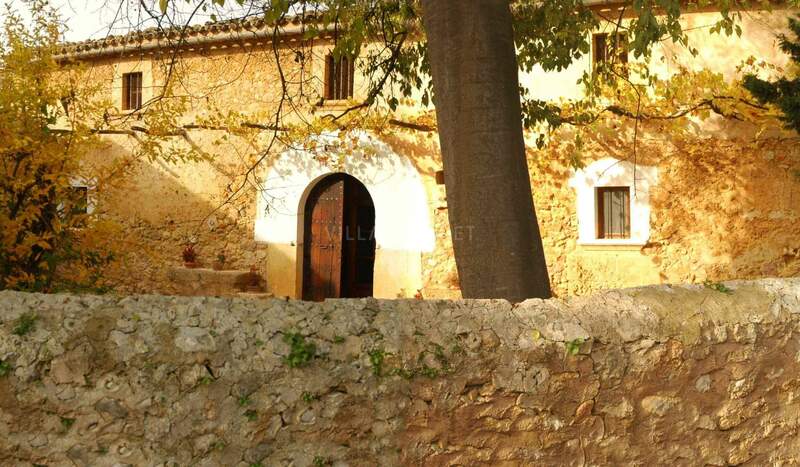 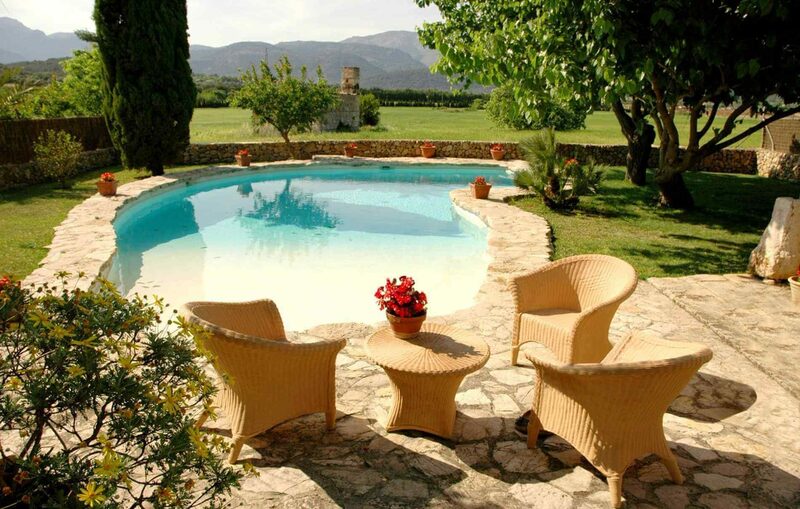 Typical Mallorcan Country house with character completely restored and pool with panoramic views from the garden to the countryside, mountains and surrounding areas in a very quiet environment. 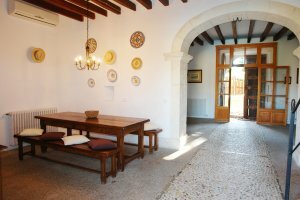 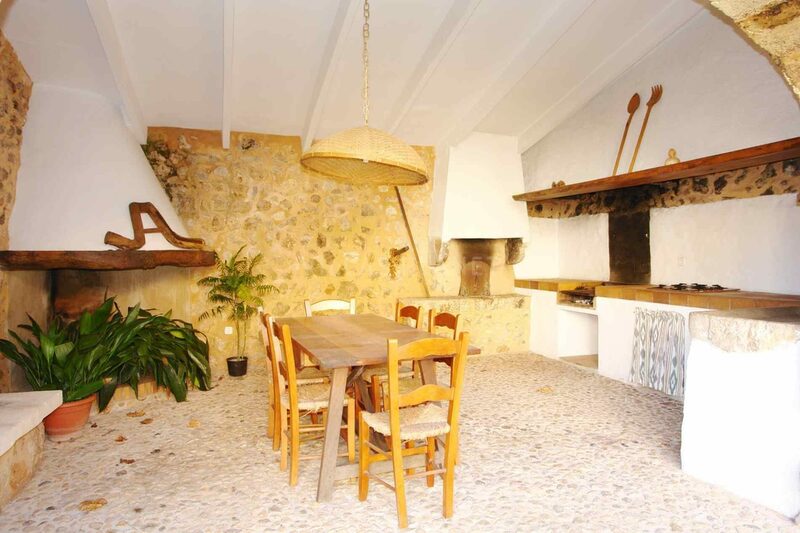 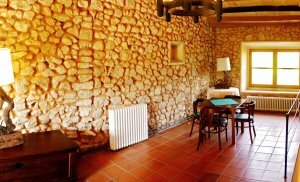 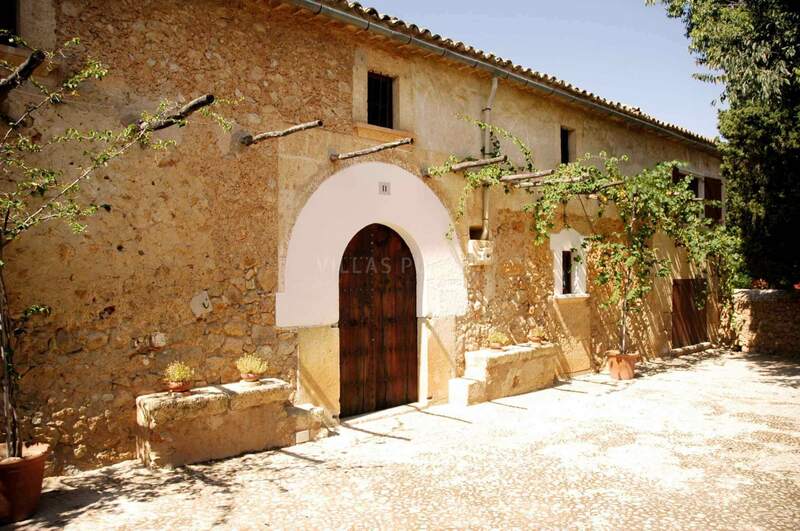 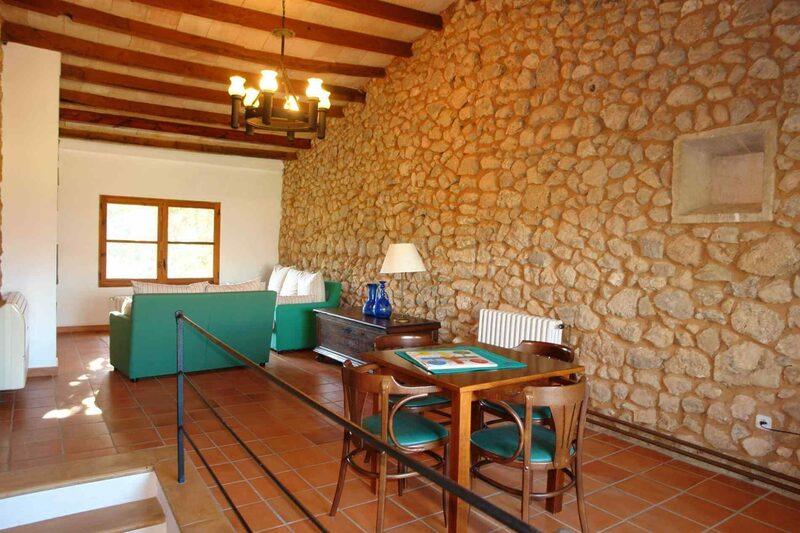 The main entrance of the house is through the "Clastre (Mallorcan inner courtyard) that leads to the main entrance and the large BBQ / kitchen. 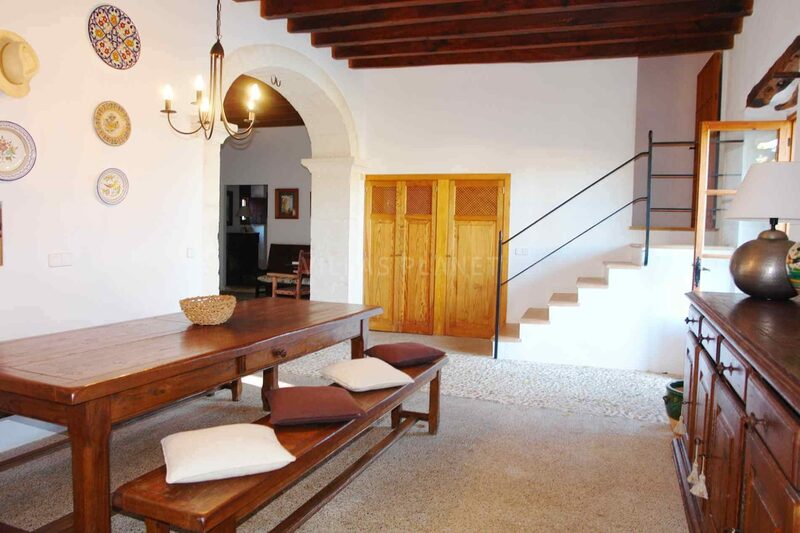 The house is on the ground floor of an entrance next to the dining room and kitchen rustic style that communicates with the terrace and private pool. 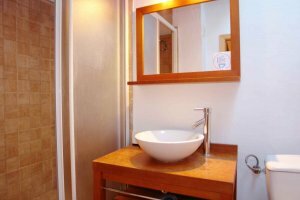 On the same floor is a living room with fireplace, bathroom and double bedwroom with en suite. 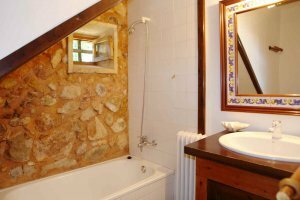 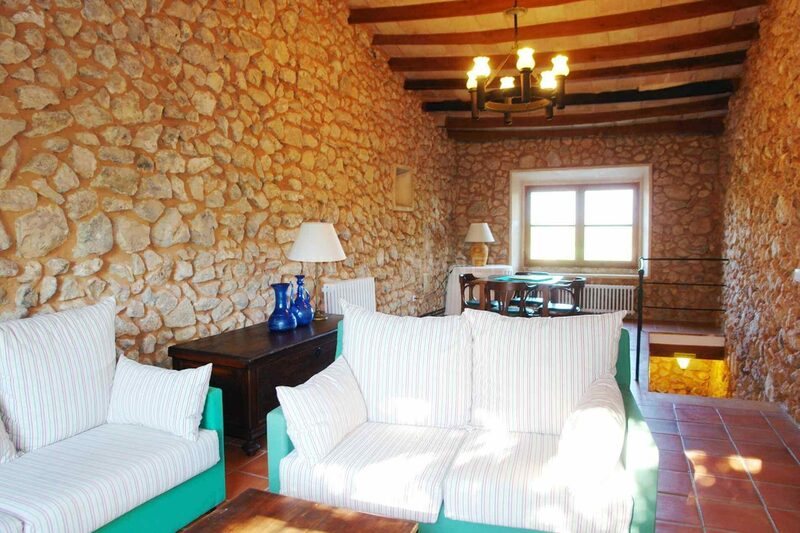 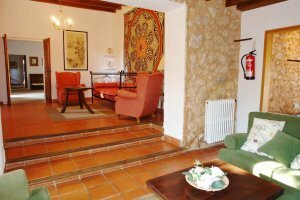 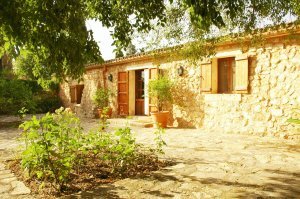 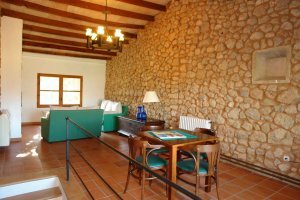 On the top floor is a sitting area, three bedrooms and two bathrooms (one en suite) where you can see beautiful views of the countryside typical of Mallorca. 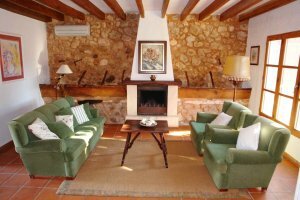 Outside there is a swimming pool with sun terrace, lawn and garden and the old cottage garden is now a covered barbecue with dining area where you can enjoy romantic summer dinners. 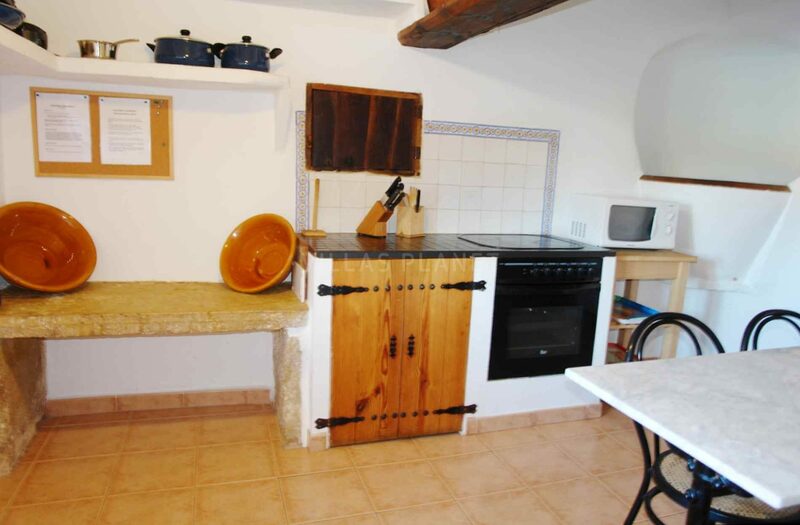 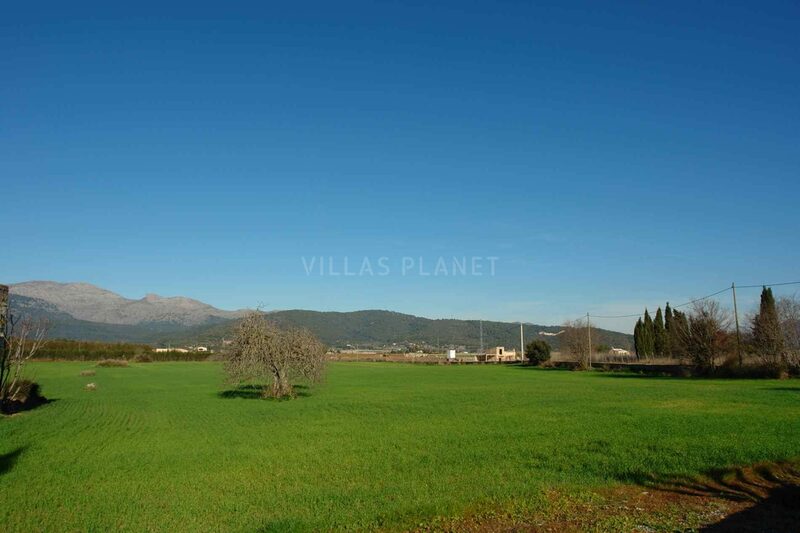 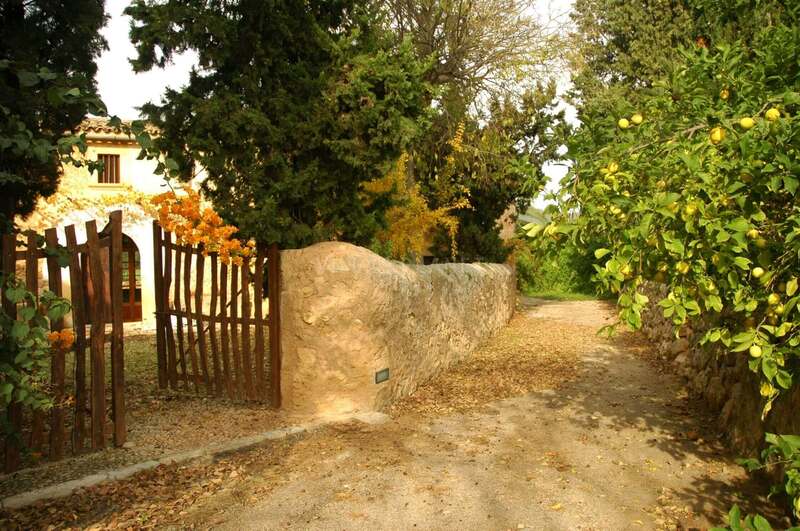 The village of Buger is only 3 km away and the beaches of Alcudia and Pollensa 15 minutes by car.